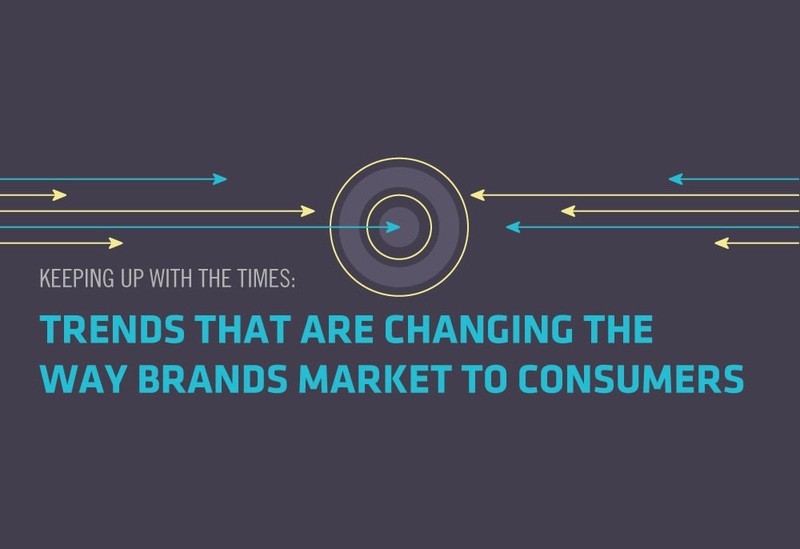 If you have been paying close attention to the tech market recently, you will have noticed that a lot of brands – particularly those who used to be conventional, like Samsung – are now engaging their users more and more. Enthusiast brands like OnePlus and Xiaomi have been doing this for a while, but traditional ones are now beginning to respond to users, take advantage of user-generated content and even run digital campaigns like never before. The shift in marketing trends, according to the masters in business administration online department of Northeastern University, is caused by changes in behavior. We interact with each other differently these days, with social media being an essential part of our lives. Instead of formal reviews from various sources, we can now access peer reviews and tech videos easily. To understand more about tech brands’ efforts in reaching out to their users, the Trends That Are Changing the Way Brands Market to Consumers by Northeastern University is the infographic to read.